We see so much of the "Will they or won't they" trope, but how much do we see the platonic pairing? 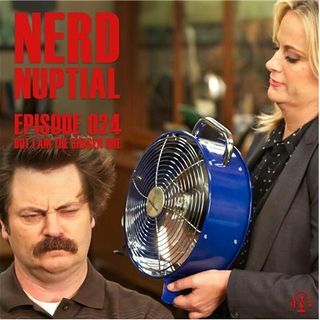 This week on Nerd Nuptial, Tristan and The Girl discuss their favorite pairings that have no romantic interest in one another. They traverse the avenues of TV as well as film and also talk about the apparent lack of the female mentor. What are some of your favorite male/female non-romantic pairings?